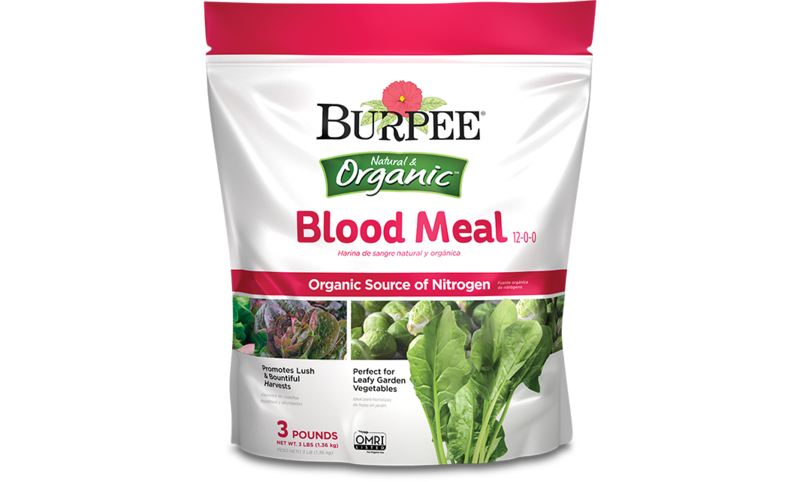 Burpee Natural & Organic Blood Meal provides an excellent organic source of nitrogen for lush, green garden vegetables and colorful blooms. 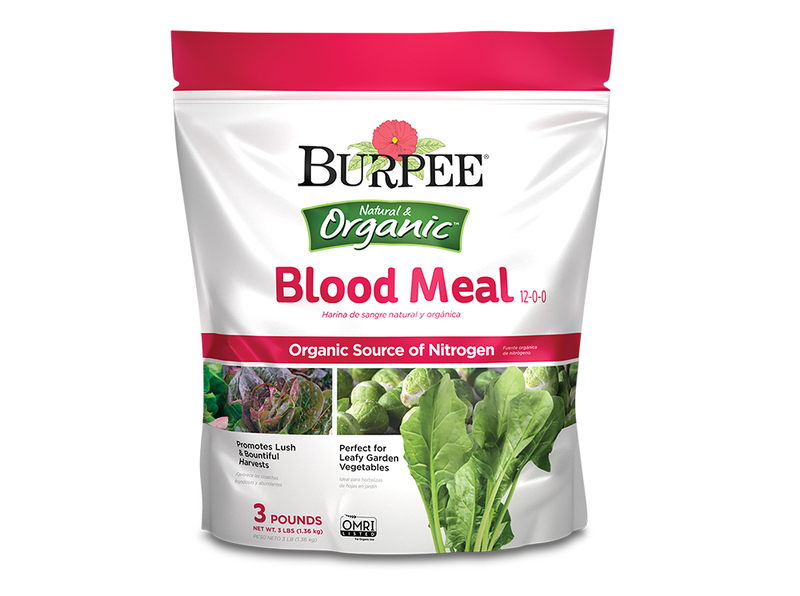 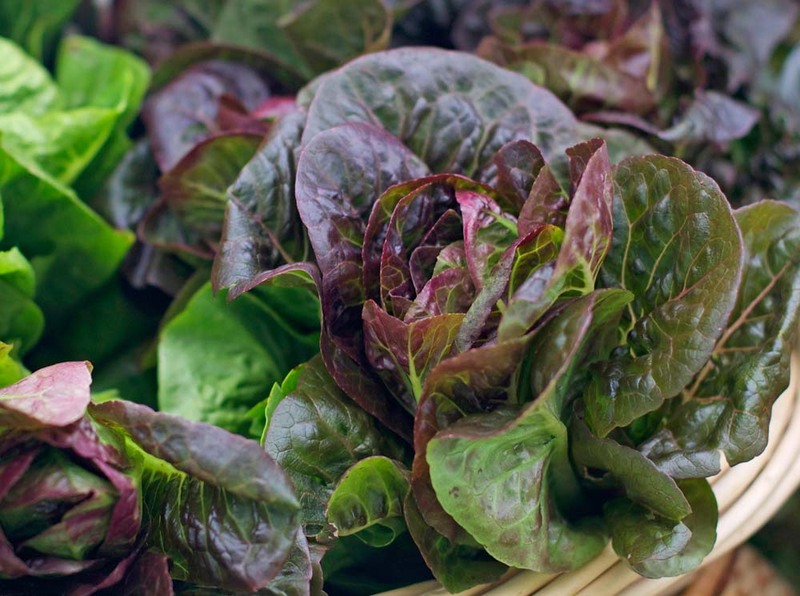 Naturally formulated for vegetables that require additional nitrogen, perfect for lettuce, kale, squash and corn. 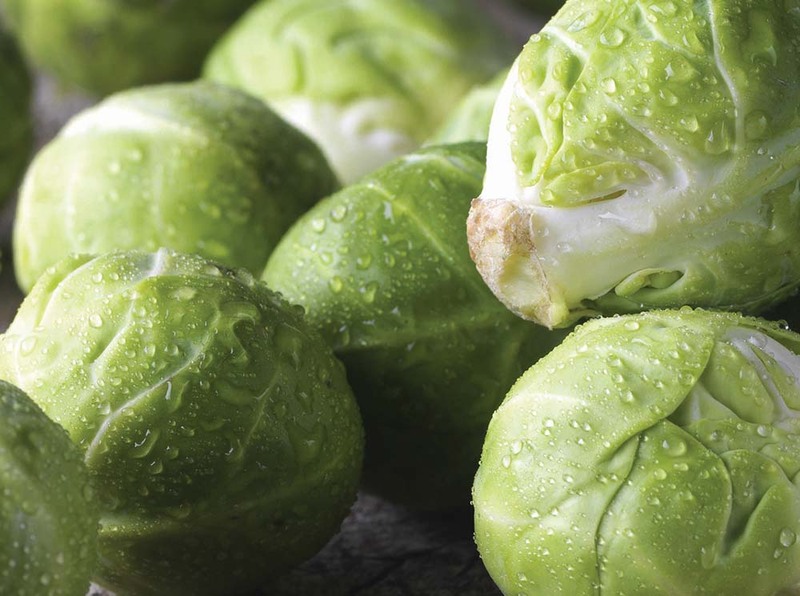 Gives plants a great start and promotes growth and vegetable yield throughout the season.